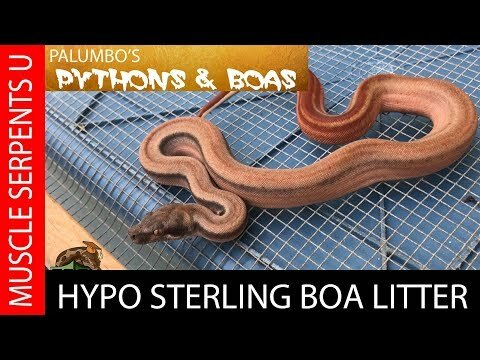 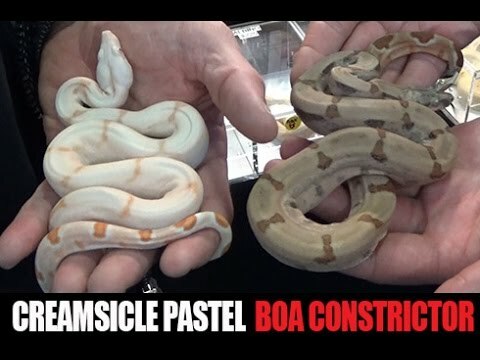 YouTube - Dave Palumbo talks about how he goes about breeding his boa constrictors and reveals a few key pairings for 2019. 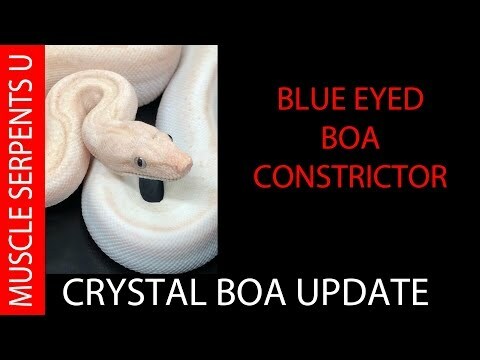 YouTube - Dave Palumbo updates us on the 2018 super labyrinth (aka crystal) boa litter he produced. 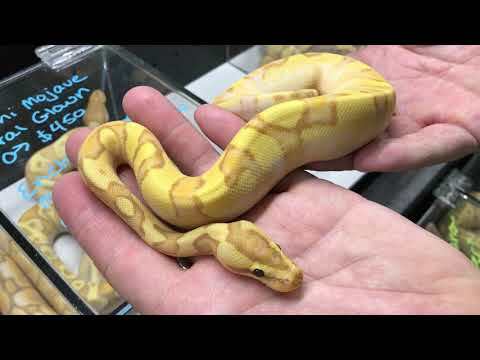 Check out how they’ve grow and matured over the last several months.